We have amazing people who volunteer to work with our kids on a regular basis – kind, fun, patient, and passionate adults. 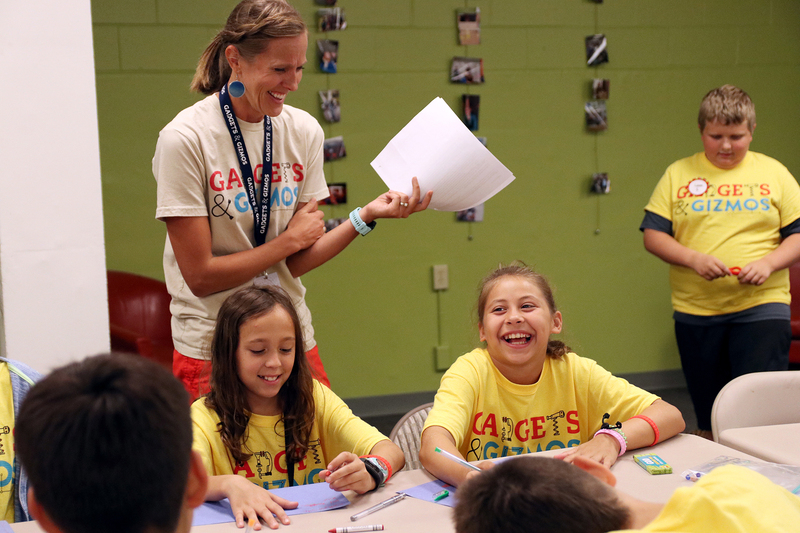 But do you ever wonder what each Christ Church Kids Volunteer role is all about? Hosts – Our hosts are high-energy people who enjoy engaging a large group of kids. They prepare to lead either our preschool or 1st-5th grade kids in games, simple worship songs, and prepare them for the bible story teaching. 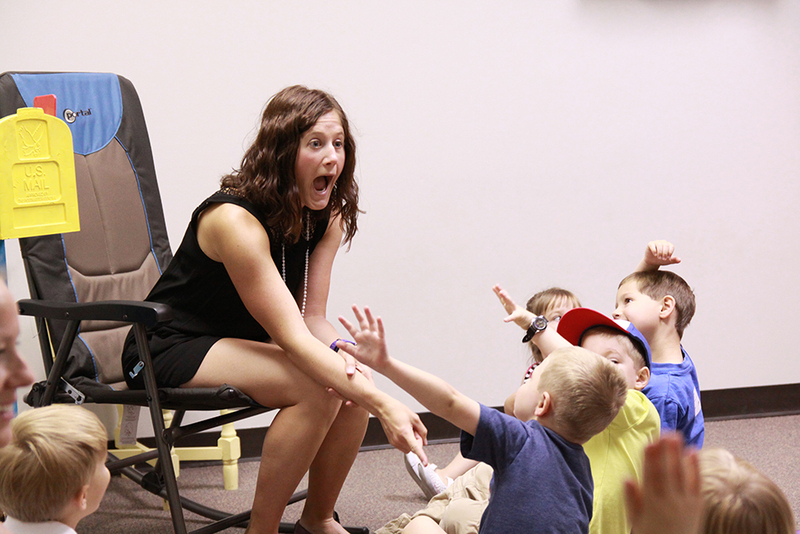 Small Group Leaders – These are people who love to build relationships with kids. 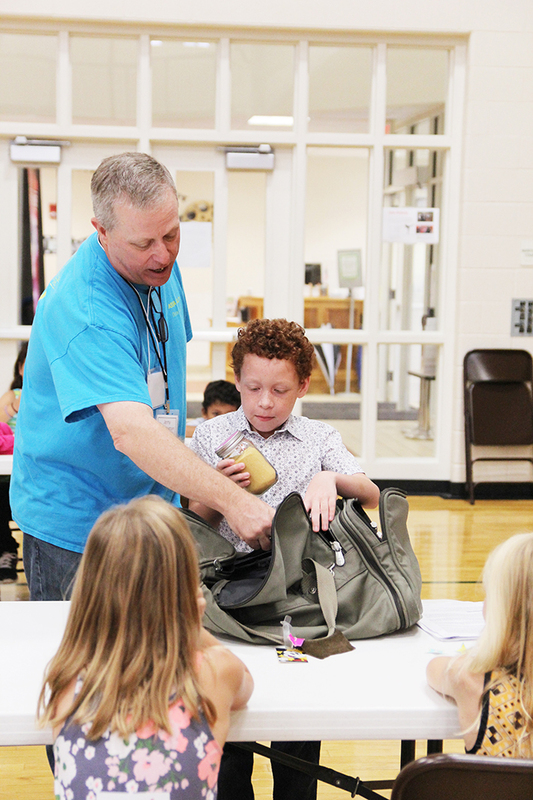 Ideally, a small group leader would serve the same group of 8-10 kids on a weekly basis. Small group leaders help the kids apply the large group teaching into their daily lives through fun and engaging activities. These people can quickly become a bedrock for the kids they invest in … providing care, support and love as they lead. Greeters – These are the smiling facing who welcome families and help visitors with the check-in process. They answer questions and assist families as they serve. Greeters arrive 25 minutes before the service time to begin our check-in process. Supplies Coordinators – Volunteers come in on Thursdays to set up our classrooms for the coming Sunday. These detail-oriented, organized volunteers work with our administrator to ensure every classroom and small group is well prepared for the activities they will lead. They also ensure that our rooms and spaces are clean and prepared for use. Paid Childcare Workers – We pay childcare workers whenever we provide care for church activities outside of Sunday morning. These caring individuals provide the kids with safe, fun, and loving activities at various times each week (as needed). 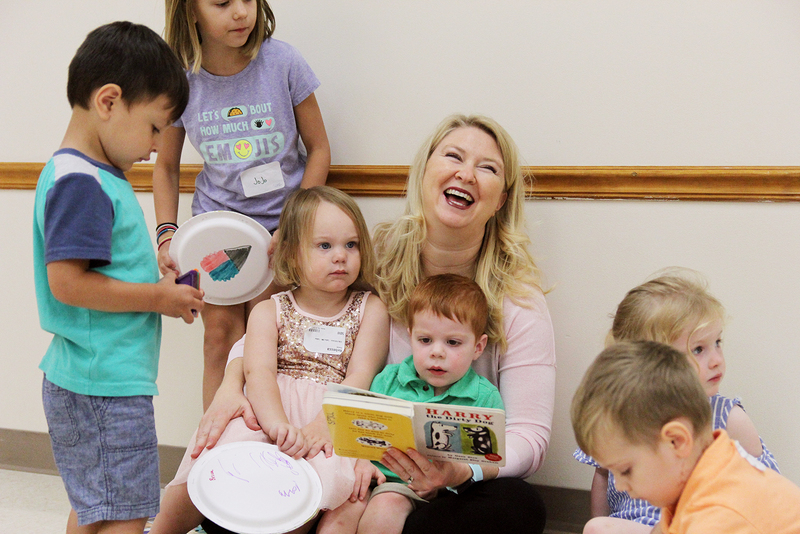 MOPPETS volunteers – Our MOPS ministry has over 75 preschoolers every other Monday morning during the school year. Our loving MOPPETS caregivers provide young moms a morning of respite so that they can be re-energized for the important work they do. For more information about how you can join the Kids Team, please contact Tiffany Mills, tiffany.mills.cca@gmail.com.